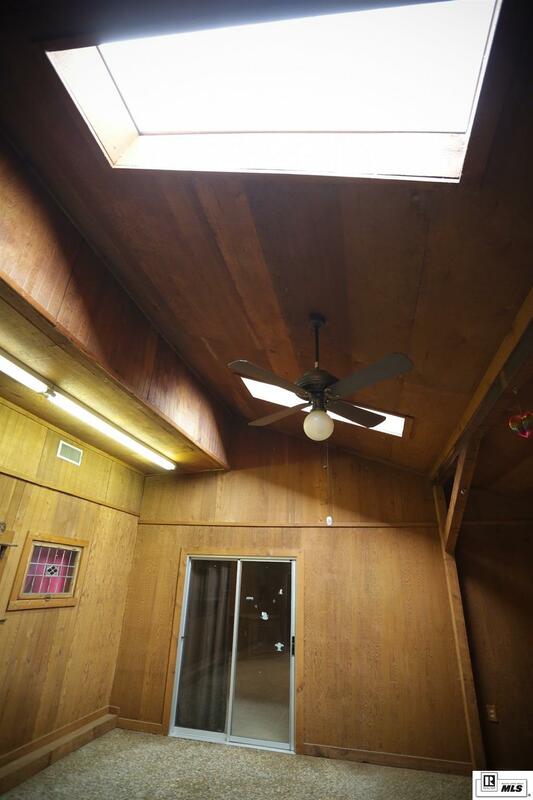 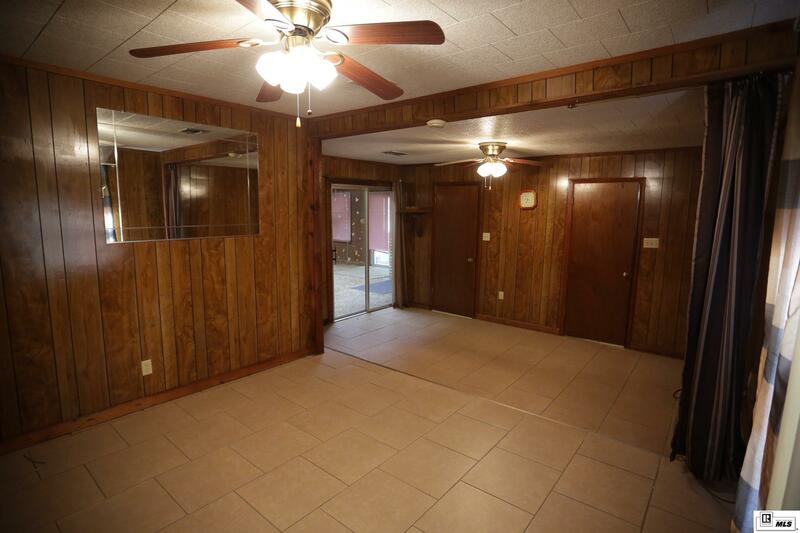 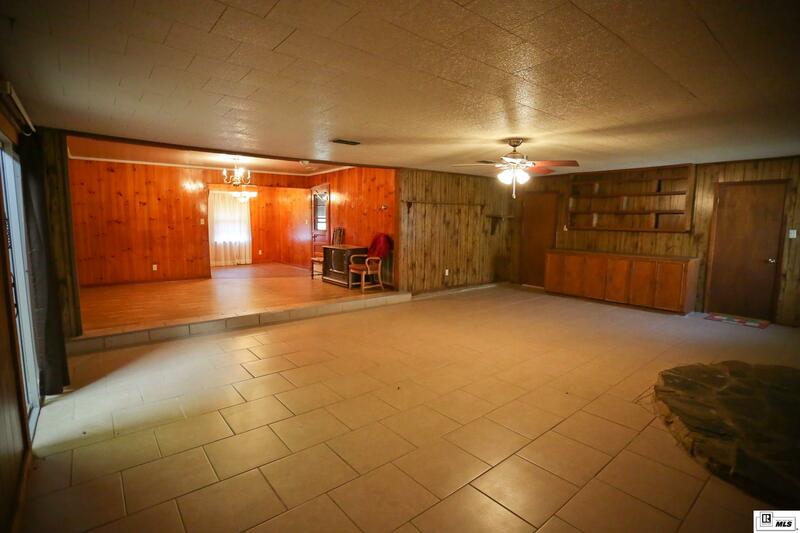 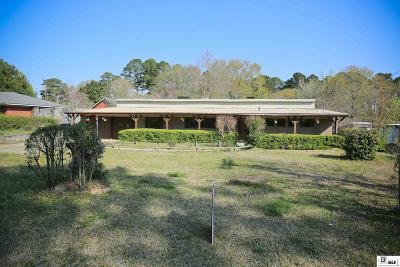 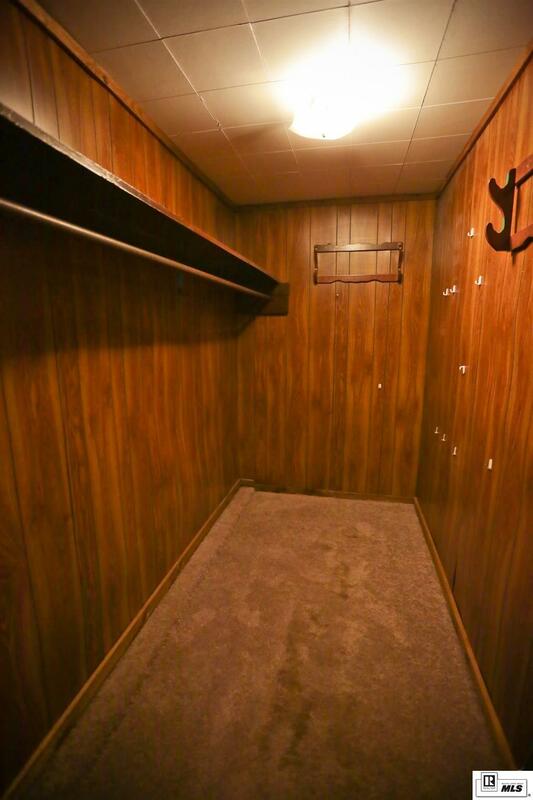 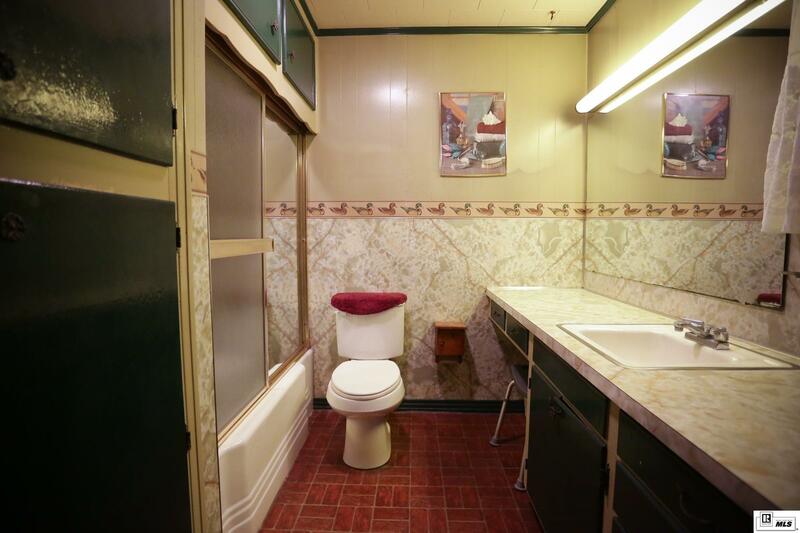 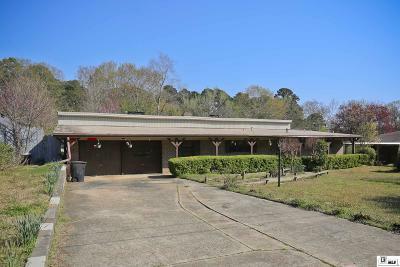 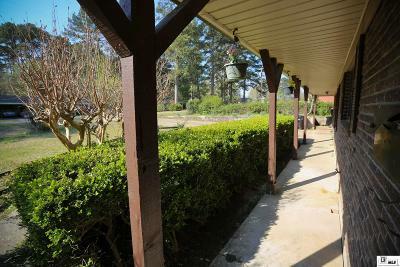 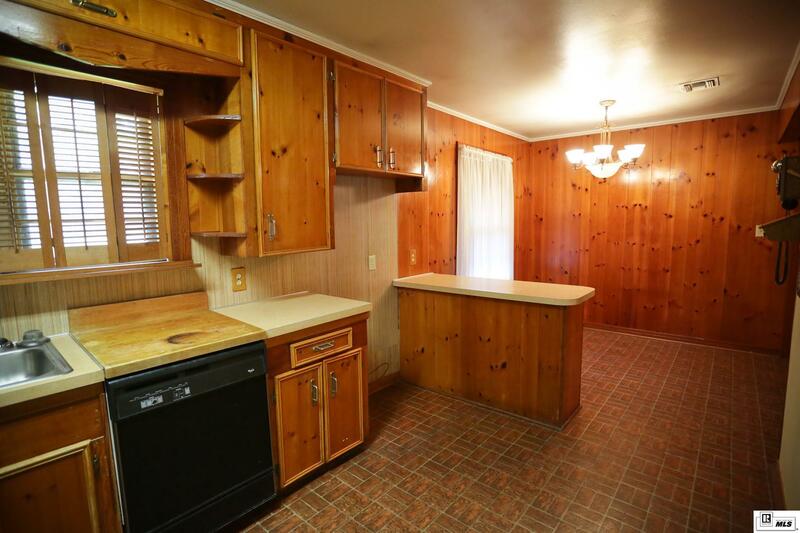 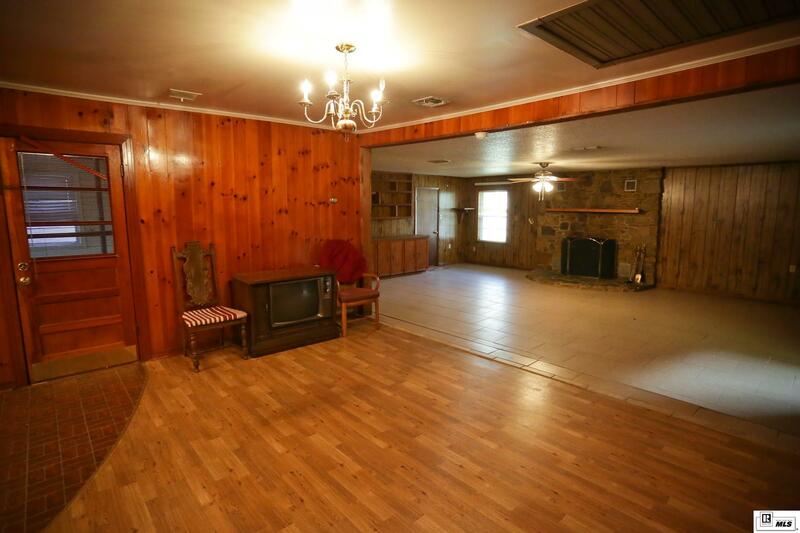 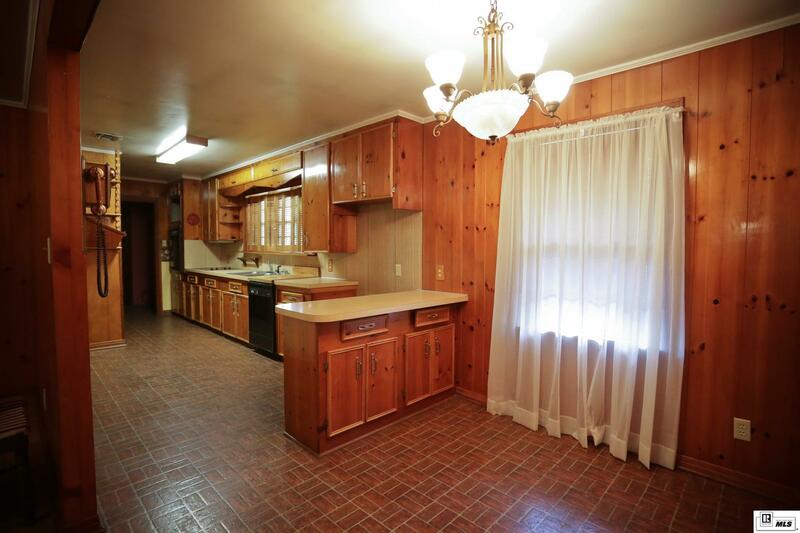 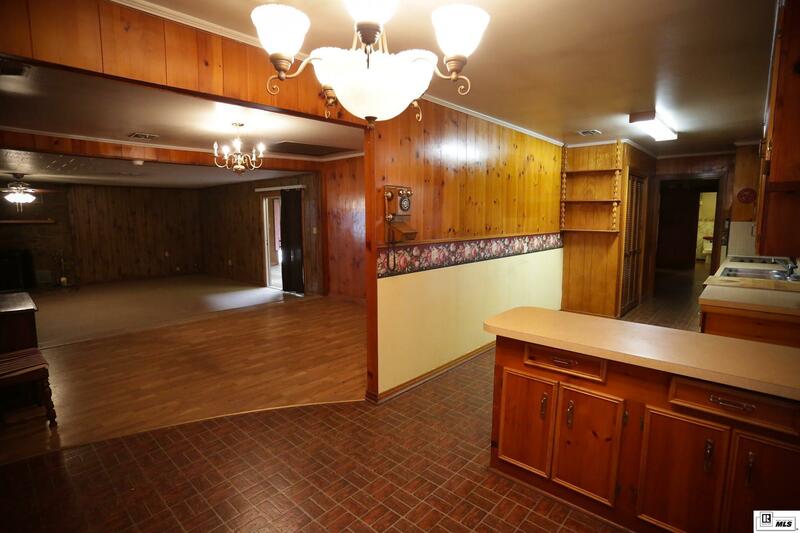 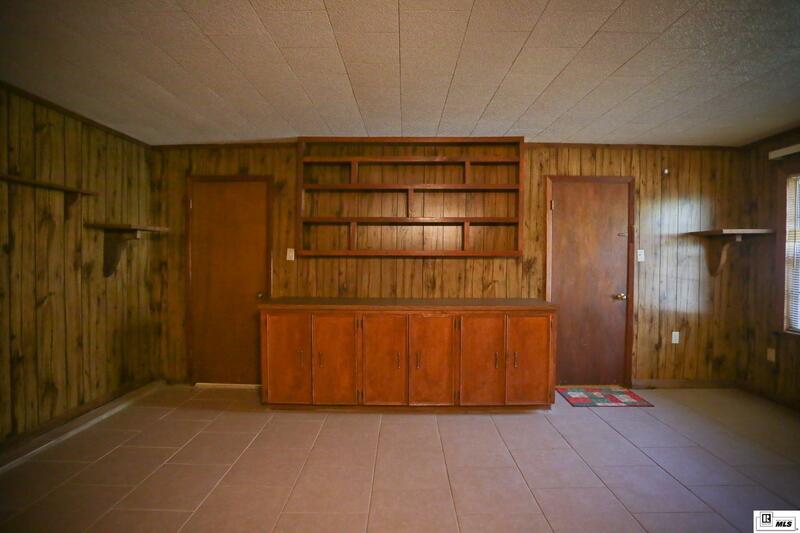 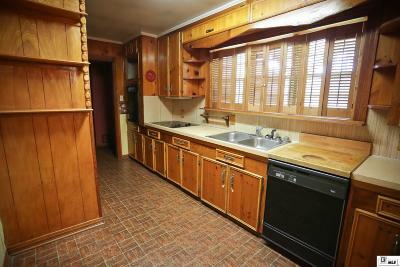 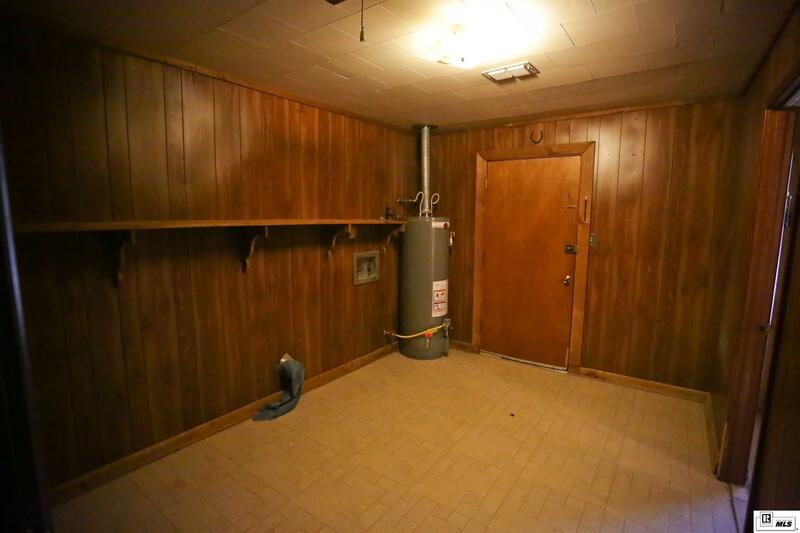 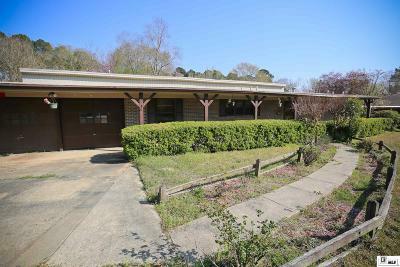 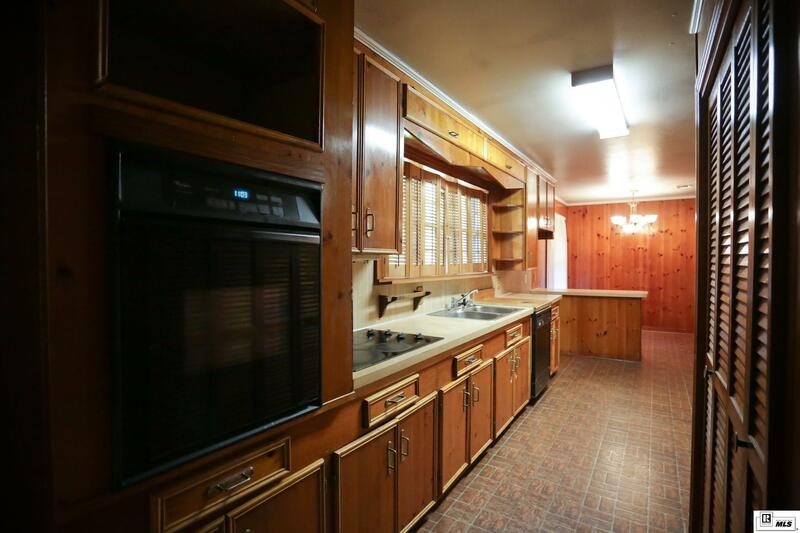 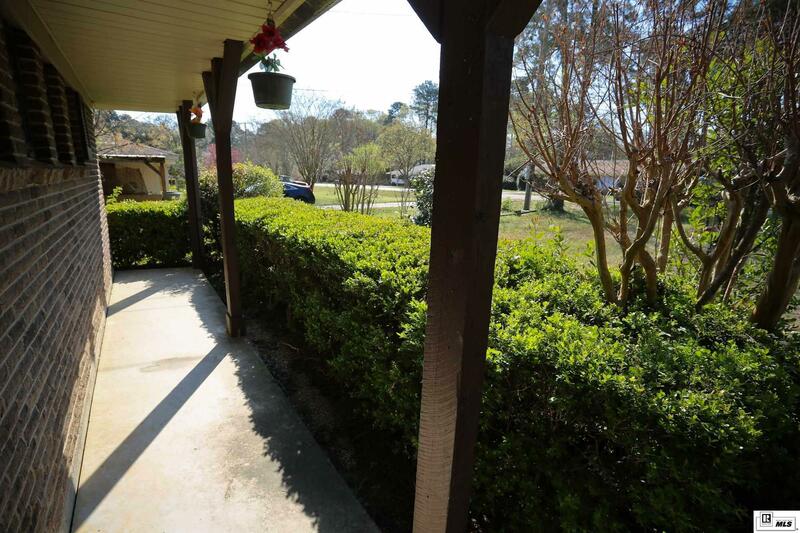 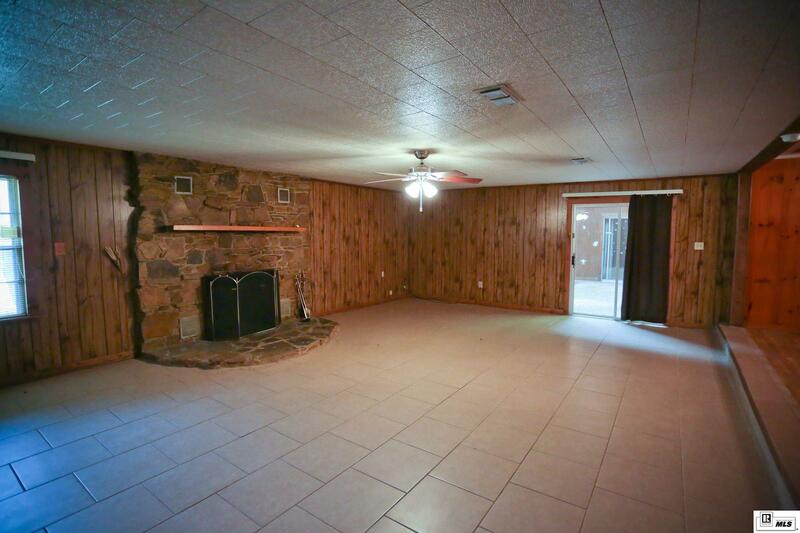 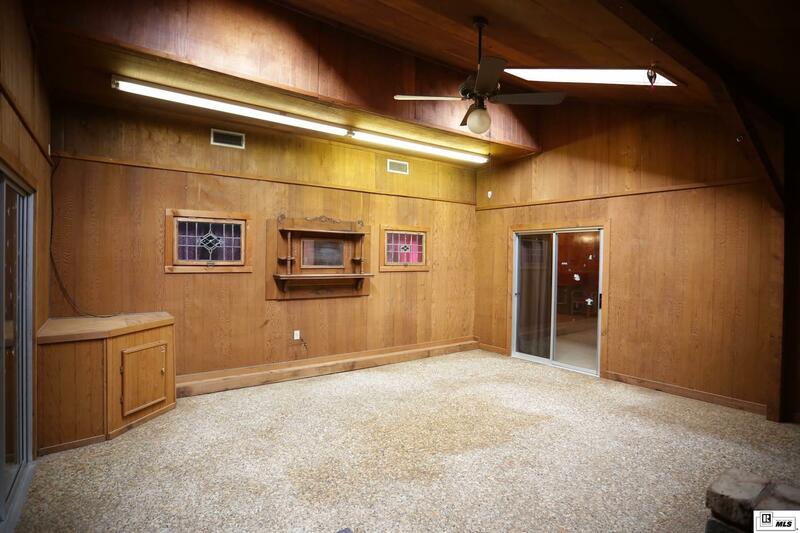 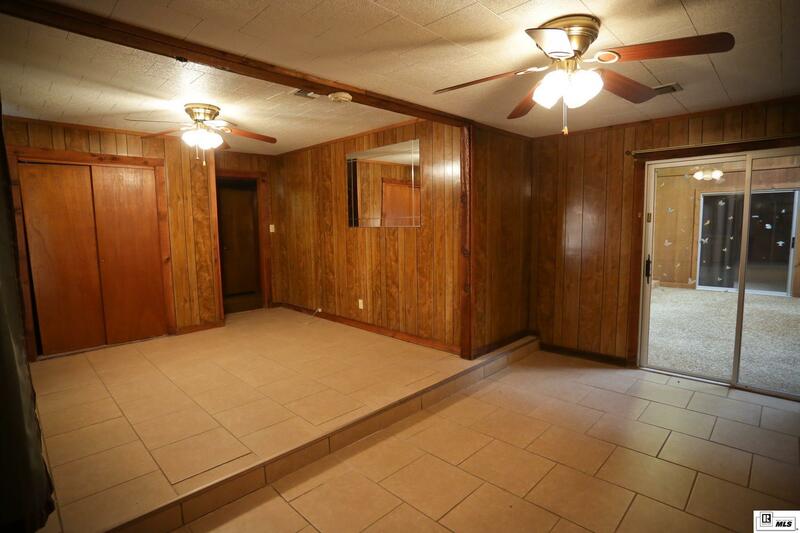 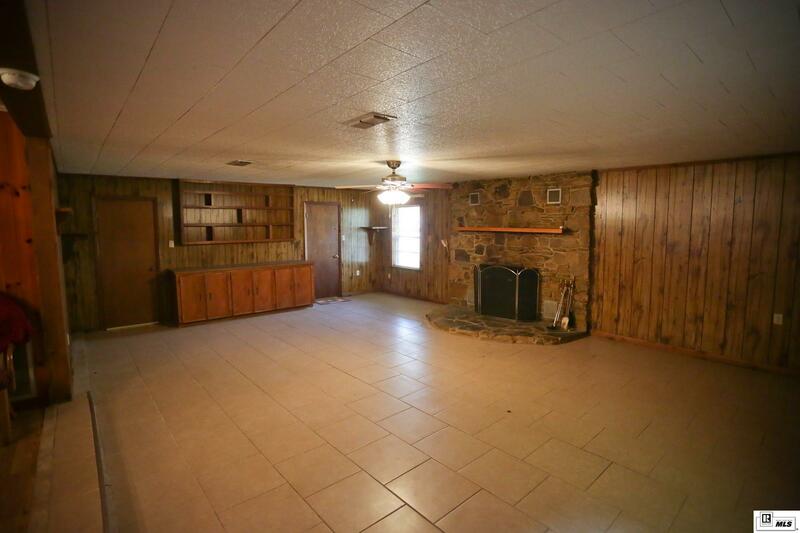 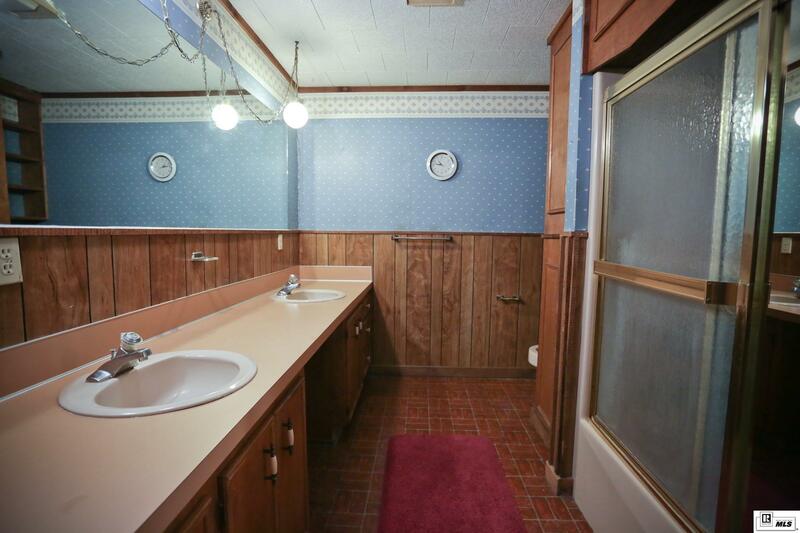 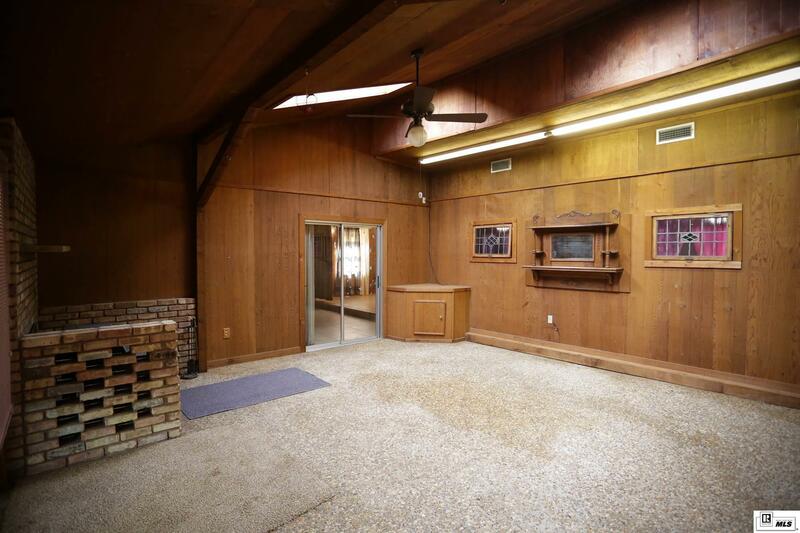 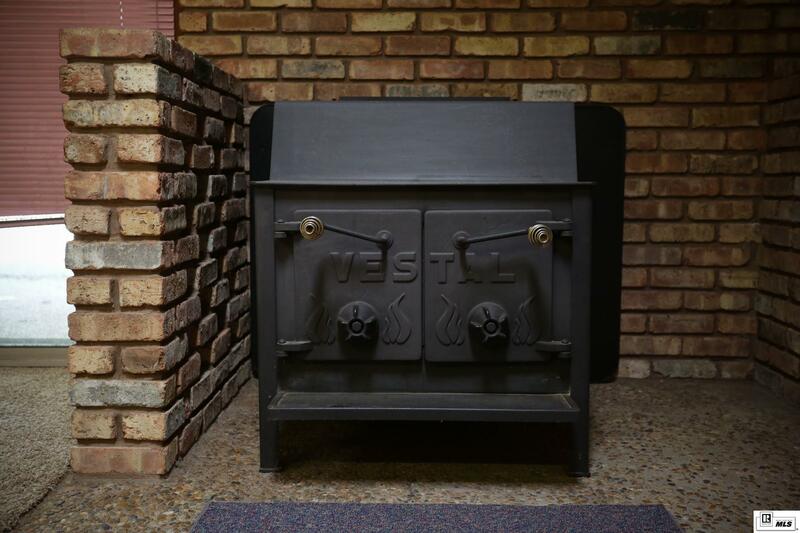 Spacious home in the heart of Ruston. 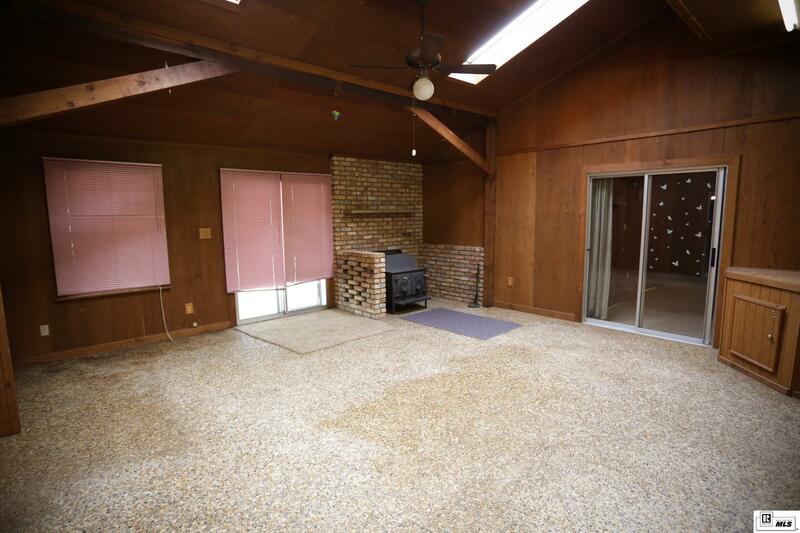 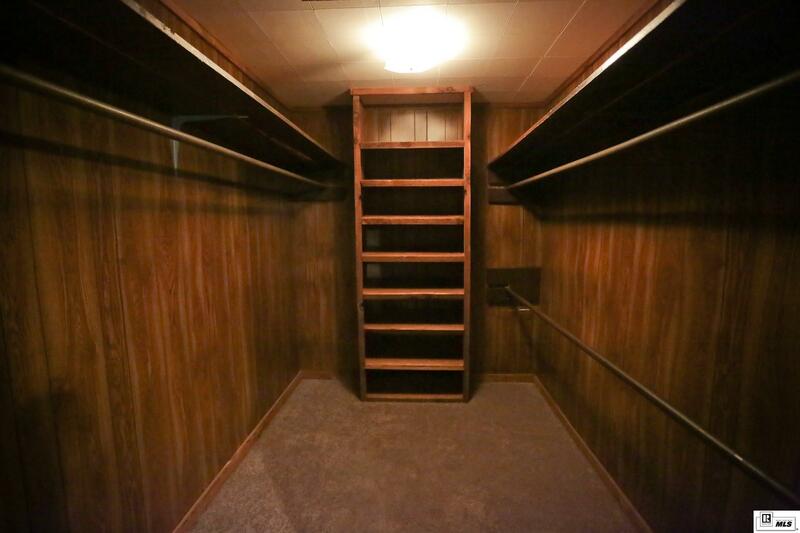 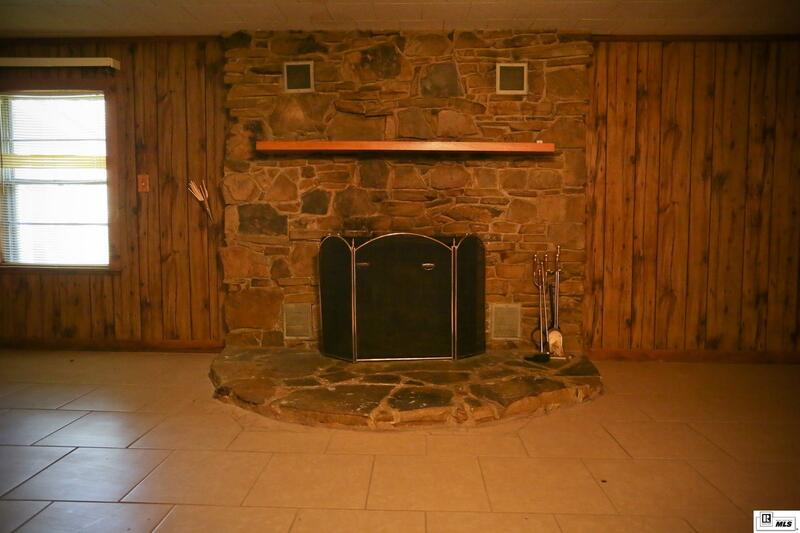 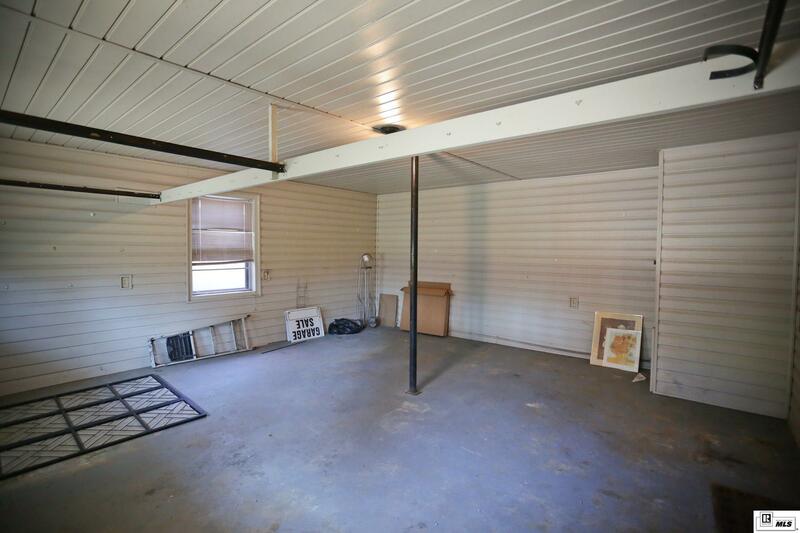 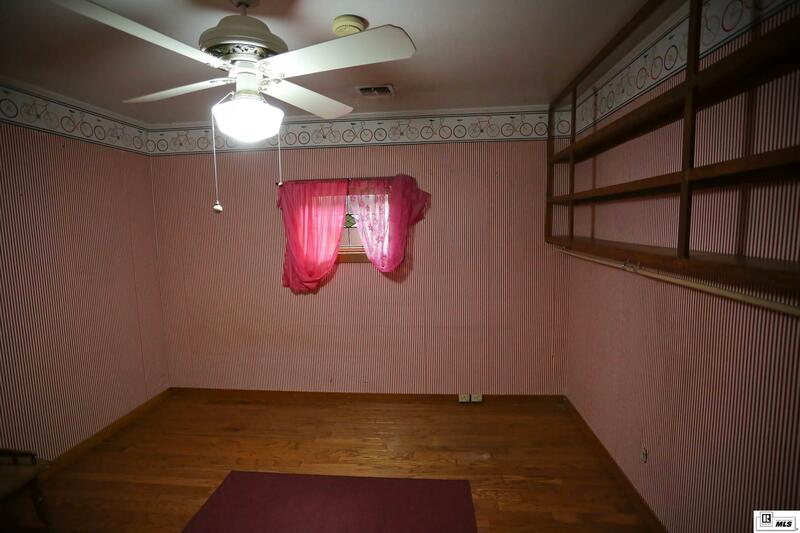 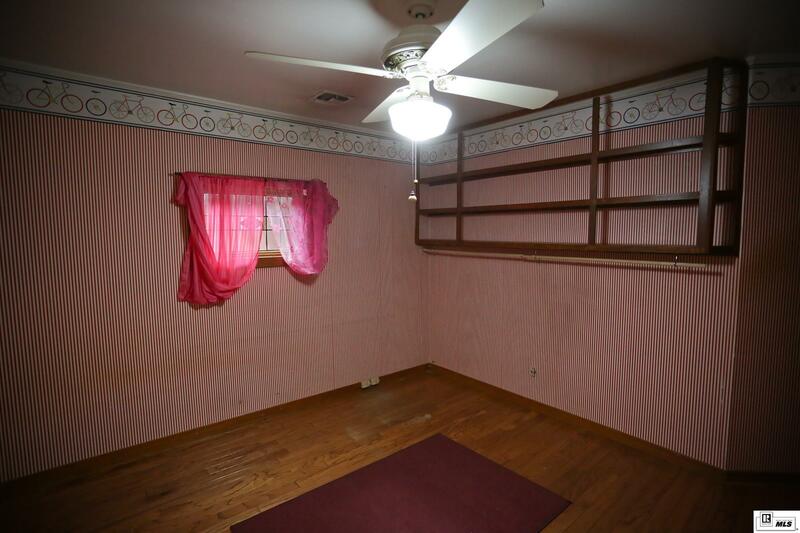 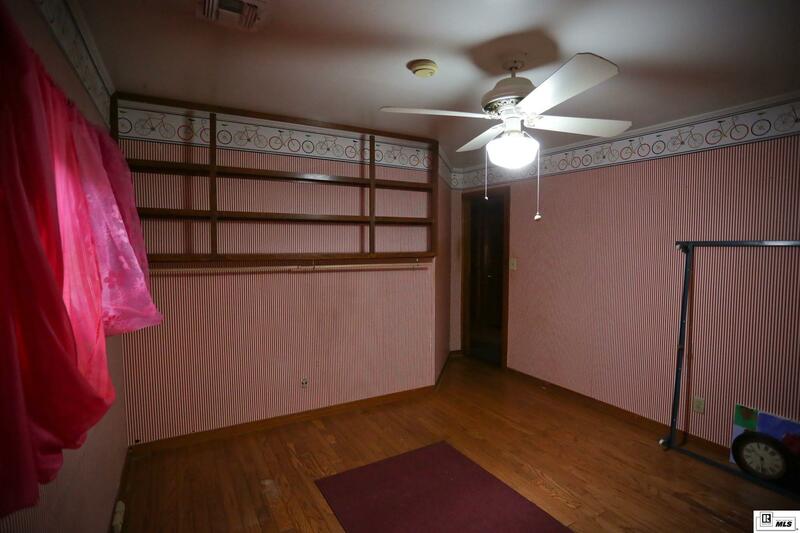 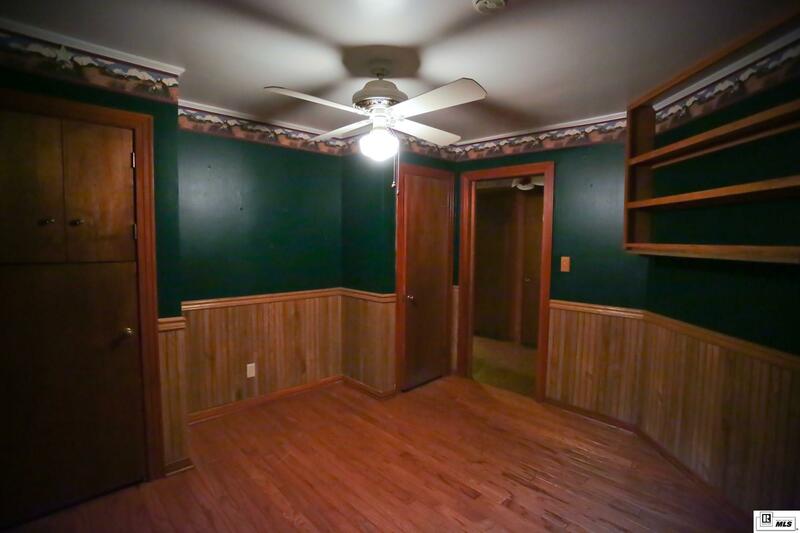 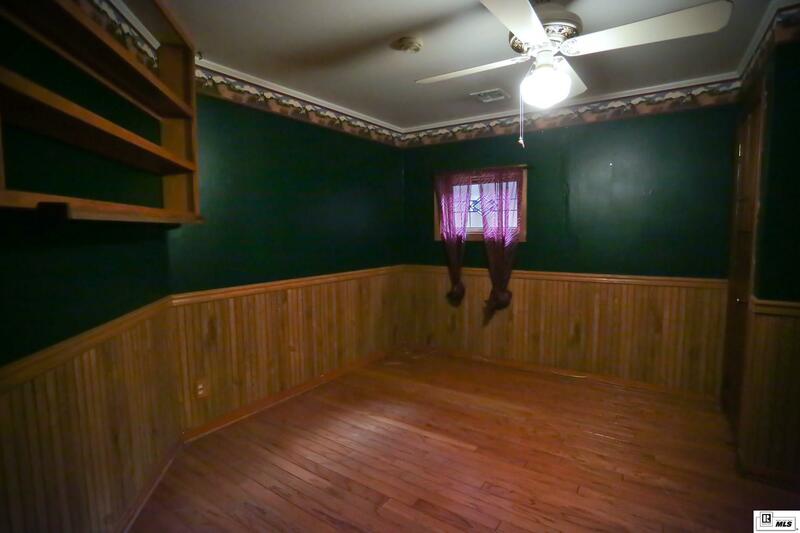 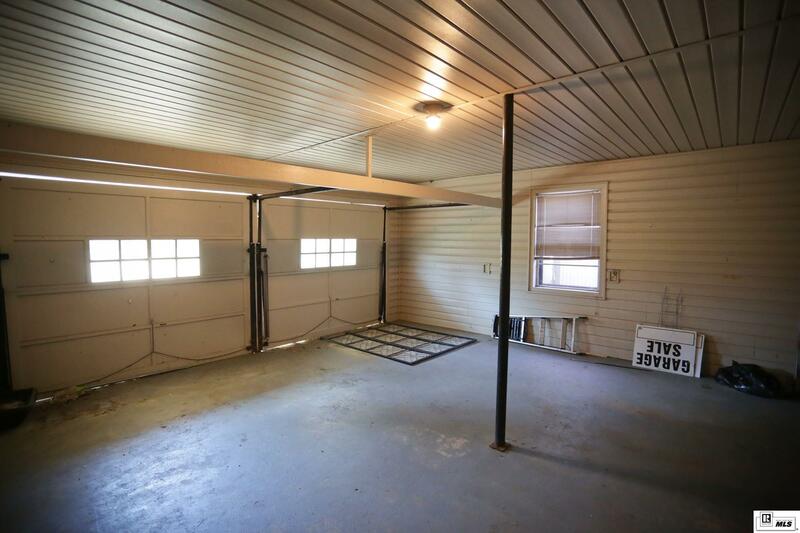 This home has a spacious covered porch and patio. 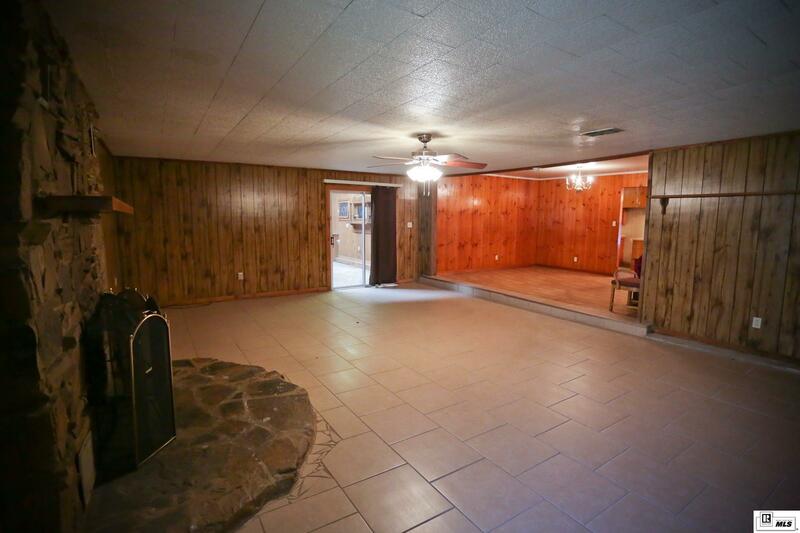 Plenty of room to enjoy days.